Mercedes-Benz India will kick-off 2015 with its much awaited CLA-Class on 22 January, 2015. It will be its cheapest saloon with a competitive price range of Rs. 25-30 lakh against BMW X1. 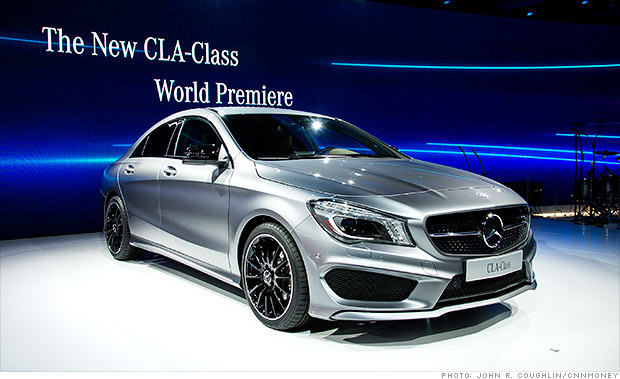 The CLA-Class said to rival the popular Audi A3. 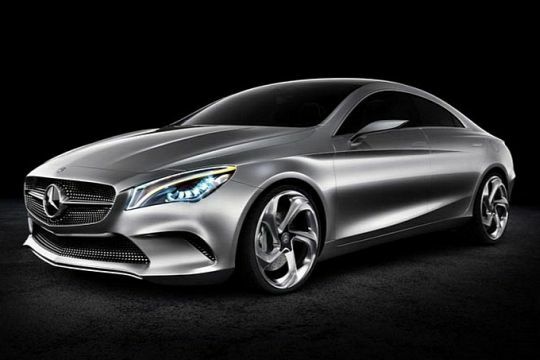 The Mercedes CLA definitely wins. The CLA-Class will be using Mercedes’ MFA (Modular Front-wheel drive Architecture) platform which powers the A-Class, B-Class, GLA-Class and CLA 45 AMG. It is said to have the lowest CO2 emission in the segment. 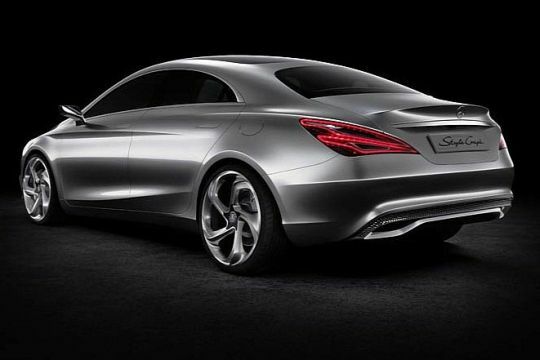 The four door coupe will have matte- black alloy wheels as on the SLK 55. It will feature the new AMG tailpipes, a splitter, a diffuser & fins on the side skirts and of course. The customisable Indian-spec model will have large wedge-shaped air intakes & scooped out air-dams. The CLA-Class will be powered by a 2.0-litre 4-cylinder Turbocharged petrol engine with 181bhp and 300Nm torque. The diesal variant will feature a a 2.2-litre 4-cylinder turbocharged engine with 136bhp and 300Nm torque. These are the same engines that powers the GLA-Class SUV and will come with a 7G-DCT automatic transmission.